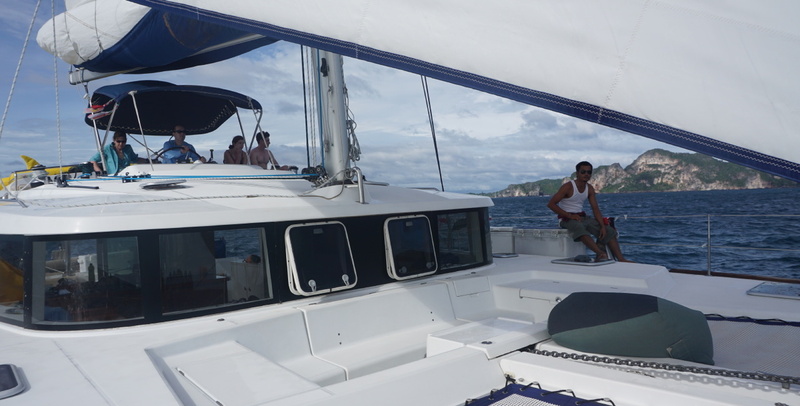 The Nautitech Open 40 is the ideal catamaran for traveling with family and friends. With the unique Open concept, the cockpit and the saloon flow into one shared living space, it is ideal for unforgettable days at sea. 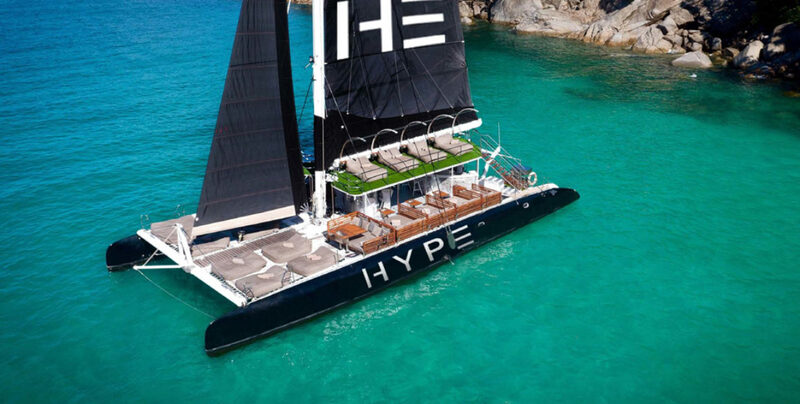 The slim but stable hull design offers a high level of sailing performance and speed. The Nautitech Open 40 is quick to start and easy to handle. Below deck you live in a harmoniously designed living space and with friendly comfort. The galley in the saloon is extensively equipped and designed to be practical. All storage compartments and appliances are within easy reach. 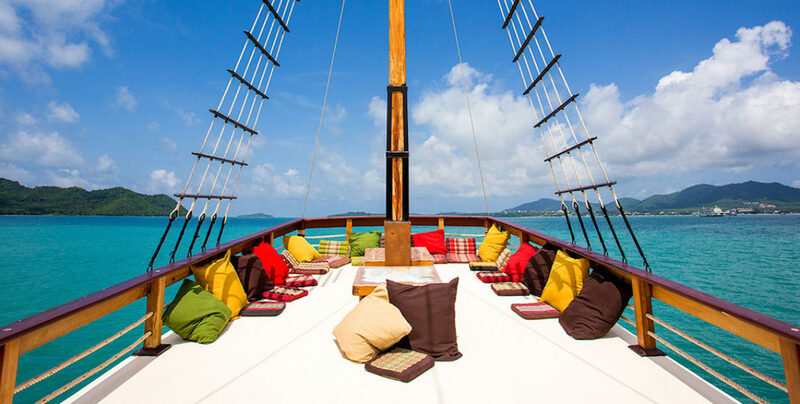 And since it is much more fun to cook with company, the cosy navigation and seating area is right next to the galley. The hulls house the spacious cabins, fitted with ample cupboards for stowing away clothing and equipment. You will find one big bathroom with toilet and separate shower compartment in each hull. 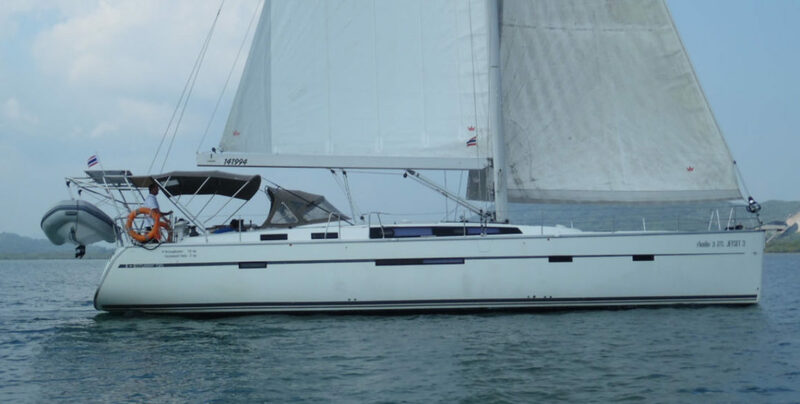 She is perfectly equipped with two fridges, solar panels, dinghy davits, and optional generator, air-con & water-maker. The Nautitech Open 40 was drafted by Marc Lombard, one of the most successful yacht designers in France. Yachts designed by Marc Lombard guarantee perfect sailing performance and seagoing hulls. The elegant and functional design below deck comes from the pen of Stéphane Roséo and his team at Studio Roséo Design.